Since 1988, The YES! Network has been one of Michigan’s largest professional networks, with over 3,000 current members. 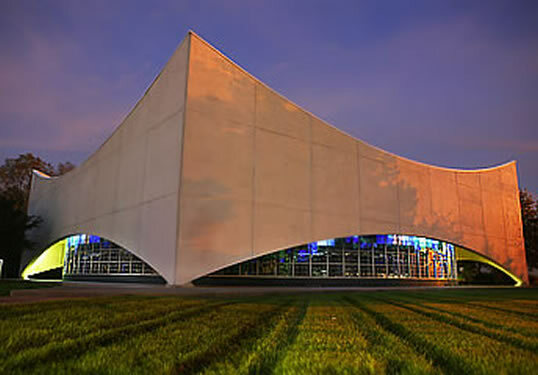 Every 60 days, we hold a major event at the Shriner’s Silver Garden Events Center in Southfield, MI and host internationally renowned speakers, bestselling authors, and iconic thought leaders on a variety of timely topics. Past events have included industry giants such as Brian Tracy, Wayne Dyer, Les Brown, Denis Waitley, Mark Victor Hansen, and dozens of others. Every Yes Network event features a powerful networking hour prior to each seminar. During these sessions, there will be trade shows specifically designed to connect you with the people you want to meet. Networking takes place from 12:30PM – 1:30PM, as well as 4:30PM-5PM and during intermissions. If you are interested in connecting with dozens of friendly local area professionals, be sure to attend.